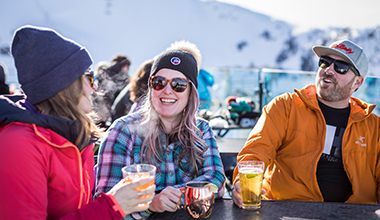 Accessing Whistler from anywhere in the world is simple with multiple international airports and direct airport transfers to suit all sizes of groups and budgets. Short on time? 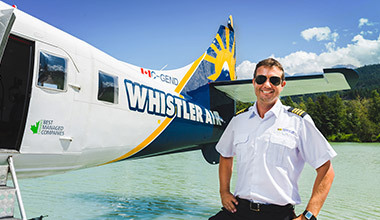 Our Whistler-based Travel Consultants can help you arrange transportation via helicopter or floatplane, plus transfers, accommodation and more with just one phone call. Vancouver International Airport (YVR) is the closet international airport to Whistler, located 135 km south of Whistler in British Columbia, Canada. Driving time to Whistler is approximately 2 – 2.5 hours along Highway 99, a scenic road also known as the Sea to Sky Highway. Vancouver International is serviced by a wide range of commercial international and Canadian airlines. This airport is located 375 km south of Whistler in the United States. Driving time is approximately 4.5 to 5 hours via Interstate 5 and Highway 99.
International visitors: Please note you may require a separate visa or visa waiver to land in the US. Take the Quick Shuttle bus from SEA or downtown Seattle to Vancouver International Airport or Downtown Vancouver. 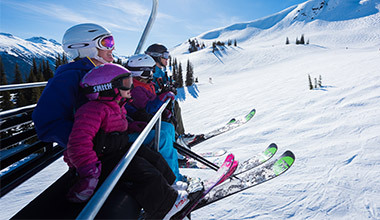 Connect with Pacific Coach Lines for the final leg from Vancouver to Whistler. This airport is located in the United States, with more domestic US flights than YVR. Discount carriers including Allegiant, Frontier, Southwest and Virgin Airlines fly here. This airport is located 206 km south of Whistler in the United States. Driving time is approximately 2.5 to 3 hours by the Interstate 5 and Highway 99. Take the Quick Shuttle bus from Bellingham Airport to Vancouver International Airport or Downtown Vancouver. Connect with Pacific Coach Lines for the final leg from Vancouver to Whistler. 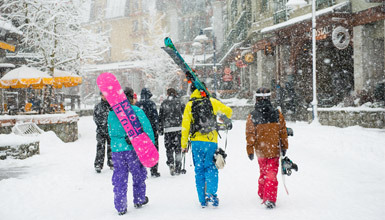 Can I fly to Whistler? Whistler does not have a major airport capable of accepting large commercial planes, due to its location in the beautiful Coast Mountains. 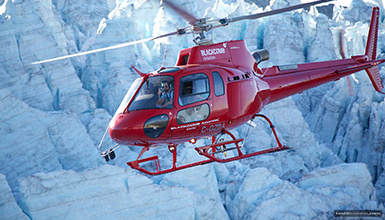 Helicopter transfers are available year round from YVR or from other destinations in British Columbia. *Destinations, airlines and flight times are subject to change without notice and are based on schedule information available from yvr.ca.